Wellington, FL. January 10 - April 1, 2018. This is a special Exchange promotion. When a group of sellers all have horses in one place we throw a little online party for them. Horses with active campaigns are automatically included, register for a campaign here. 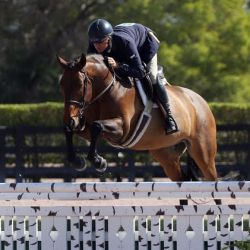 WEF 1 .... 6 sale horses available. January 9 - January 13, 2019. WEF 2 .... 6 sale horses available. January 16 - January 20, 2019. 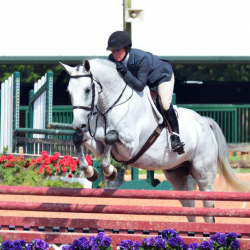 WEF 3 .... 6 sale horses available. January 23 - January 27, 2019. WEF 4 .... 7 sale horses available. January 30 - February 3, 2019. WEF 5 .... 7 sale horses available. February 6 - February 10, 2019. WEF 6 .... 7 sale horses available. February 13 - February 17, 2019. WEF 7 .... 7 sale horses available. February 20 - February 24, 2019. WEF 8 .... 7 sale horses available. February 27 - March 3, 2019. WEF 9 .... 7 sale horses available. March 6 - March 10, 2019. 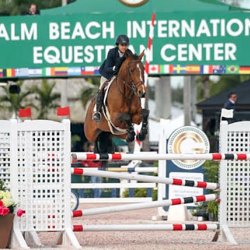 WEF 10 .... 7 sale horses available. March 13 - March 17, 2019. 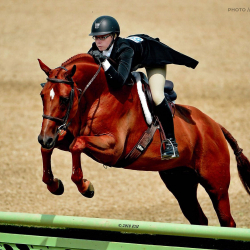 WEF 11 .... 10 sale horses available. March 20 - March 24, 2019. 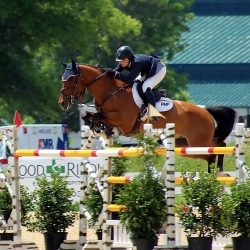 WEF 12 .... 10 sale horses available. March 27 - March 31, 2019.